Again, Venezuela scoring many male model in this blog. I don't know, maybe this country is full of beautiful peoples so that's why many beauty queen born from this country. I introduced you with Mr Model Universo Venezuela 2011. His name is Juan Pablo Gomez, he was the runner up of Mr Handsome Venezuela 2010 but crowned as the winner after the real winner Juan Manuel Sanchez resigned his title. 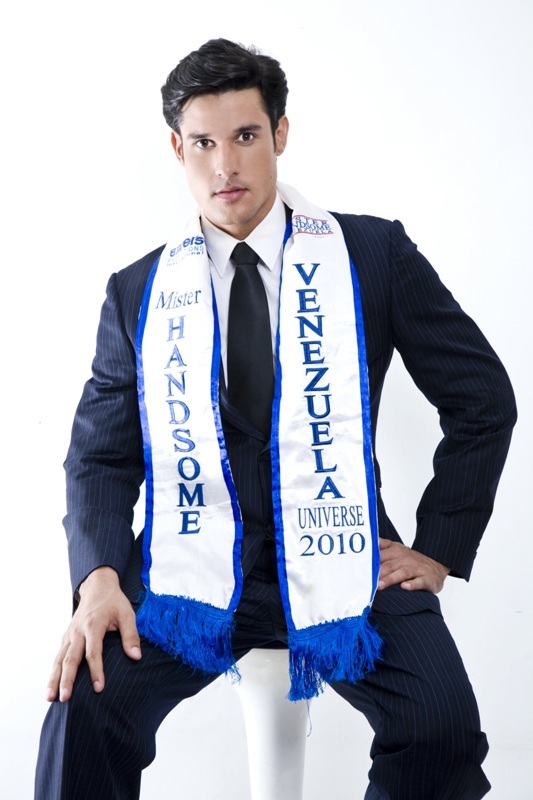 Even tough Juan Pablo get Mr Handsome Venezuela 2010 crowned, he never represent Venezuela in any male pageant competition because Sanchez resigned in the end of his duty. So Mr Handsome Venezuela Organization gave opportunity for Gomez to competes in any male beauty pageant after crowned him as the New Mr Model Universo Venezuela 2011. Good Luck Pablito!